A revamped Chennaiyin FC got the result they were looking for as they swept aside the challenge of NorthEast United FC 3-0 in their Hero Indian Super League (ISL) clash at the Jawaharlal Nehru Stadium, Chennai, on 23 November. Chennaiyin FC had lost their opening battle against FC Goa after conceding three first-half goals. Coach Gregory John had admitted that he got his formation and choice of players wrong. For the next clash, he made four changes; handing starts to Gregory Nelson, Francis Fernandes, Bikramjiit Singh and Dhanpal Ganesh, and the new-look squad started firing straightway. The man who starred for Chennaiyin FC was a familiar face. Raphael Augusto has been with the club since 2015 and was at the heart of the first two goals. It was his powerful attempt on goal that forced NorthEast defender Abdul Hakku to deflect into his own goal in the 11th minute and then Raphael himself got on to the score sheet with a fine attempt from outside the danger zone in the 24th minute. 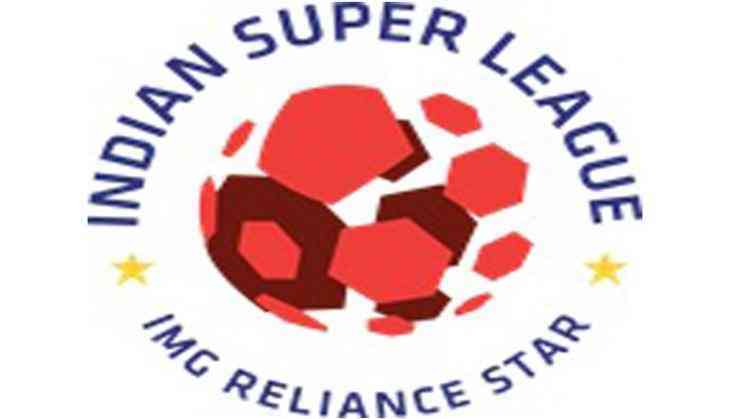 Substitute Mohammed Rafi made it 3-0 with a goal in the 84th minute to hand Chennaiyin FC their first victory. NEU had the first chance of the match as Chennaiyin goalkeeper Karanjit Singh carelessly gave the ball away in the fourth minute. The ball fell to Seiminlen Doungel whose curling effort from the left sailed over the crossbar. Francis Fernandes then missed from close range for Chennaiyin but the hosts didn't have to wait for long to break the deadlock. Raphael moved inside from the left and with plenty of space available tried his luck from a distance. The ball struck Abdul Hakku's head and entered into his own goal. Chennaiyin made it 2-0 in the 24th minute. Midfielder Bikramjit Singh started this move with a diagonal ball which Nelson headed for Raphael who finished it off with a powerful left-footed attempt. NEU coach Joao de Deus was forced into two substitutions inside the first half as he introduced Halicharan Narzary and Luis Alfonso for Seiminlen Doungel and an injured Odair Fortes. But the visitors didn't create any chance in the first half. Even in the second session, NorthEast United were hardly in the game and looked a far cry from the side that dominated Jamshedpur FC in their opening game. Instead, Chennaiyin FC continued to grow and they added to their goal tally through substitute Mohammed Rafi who pounced on the chance after Jaime Gavilan's free-kick had ricocheted off the goalpost.